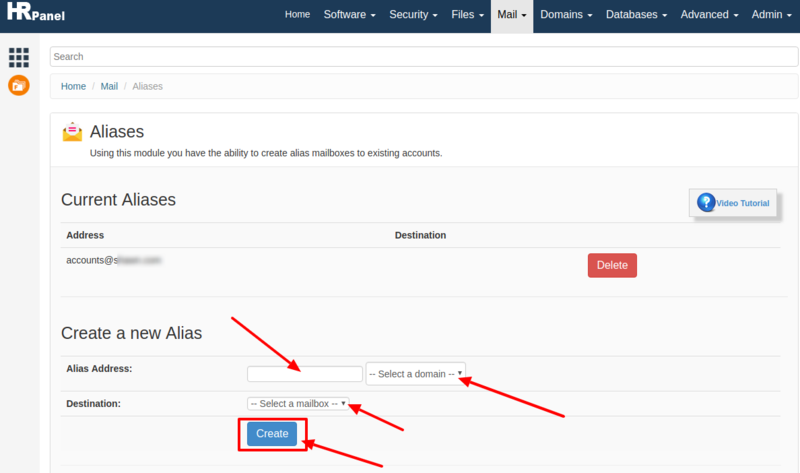 How to set the mail alias in Linux Dedicated server? Today email play as an important mode of communication in all the business sector. And the reason why people give much importance to email is that- they can easily get connected with client and customers so that helps them to understand the behavior of their customers towards to products and services. Not only that using the email service will help your business to grow and you can also do marketing and promote your service and products to the people. At present if you are handling a website with high web traffic then using dedicated server is one of the best solutions to overcome uptime and website load issue. By using a dedicated server for your website gives you more advantages and help you in managing your website easily. And when you buy a dedicated server hosting for your website you will be provided with root access to your server. And with the help of that root access, you can easily make any changes in your server as per your requirements. But today if you are using a dedicated and if you are looking for information on how to set the mail alias in your Linux dedicated server- then here is the solution. If you are looking for best Linux dedicated server for your website then here at HostingRaja we provide best in class Linux based dedicated hosting platform at an affordable price. Not only that we also provide amazing features, offers, and discounts on our dedicated hosting solution. We also provide 99.9% network uptime with 24/7 customer support via phone, chat, email, and ticket system. And if you want to know more about our dedicated server features contact our sales team!